My first experience with AirBnB occurred when I was on a business trip to Boston about five years ago. There were two of us from the same company, we were working a large convention so we shared a place - we even got separate bedrooms and a kitchen! By staying a short cab-ride from the convention center, we spent a mere fraction of what two rooms in that fancy hotel would have cost. And we also got a kitchen, too which is always handy -- and another cost-saver over restaurant meals. Convention hotels are typically crowded, expensive and small --- especially in Boston! Instead of staying in an overcrowded hotel and waiting for an elevator with everyone else, we spent a mere fraction of what hotel rooms would have cost -- and we had more room and a kitchen to boot! I was hooked. AirBnB allows property owners to rent out their various spaces to travelers. It’s awesome for car trips - - and it saves a ton of money too! Lately we have been traveling with our pups and it’s easy to find pet-friendly accommodations. My husband and I used both Airbnb and VRBO when we found ourselves with three months to kill between selling our home and closing on the new one. Both the Airbnb app and website are easy to navigate and simple to use -- even as a host. Airbnb’s technology is far better than what I have experienced firsthand through VRBO, as both a guest and a host. Five years later, I’ve become a committed AirBnB devotee. And Superhost. If you didn’t already realize, the “bnb” in “Airbnb” stands for Bed and Breakfast. The cool thing about staying in these is that you get a more personable experience - and often for far less than you would have paid in a hotel. 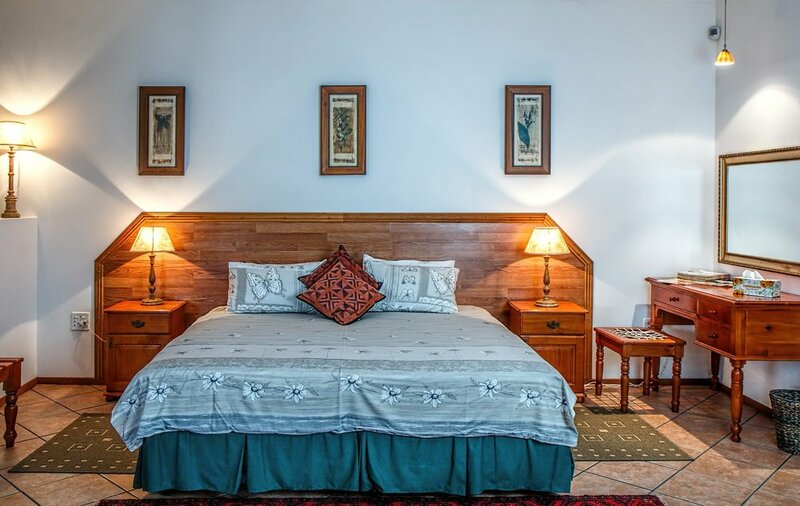 With Airbnb, you are staying in someone’s home, given lots of information from a local about everything nearby, and are taken care of by hospitable hosts. It’s a great experience! When booking through Airbnb, there are many options for where you want to stay! When you search the city you want to go to, the website will show you a map of all of your options. From there, you can put in your price range as well. Next, you can choose how many bedrooms and bathrooms you want. As far as rooms go, we usually choose just a private room with a bathroom, but you can also choose to either share a place with someone, or on the other end of the spectrum, you can choose the entire home to yourself. Other amenities include things like, kitchen and fridge availability, breakfast, laundry, wi-fi, tv, shampoo and conditioner, and pet-friendly listings. All you do is check to see what’s available! CLICK HERE to use my link to get a 40 percent discount on your first stay with Airbnb. Airbnb will show you how many beds and what the space looks like, and you even get to check out the host’s profile and reviews. From renting out an entire town home in the Stapleton area of Denver to staying in a guest house outside of New Orleans, Louisiana, I’ve learned the ins and out of finding frugal, yet accommodating, hospitality. 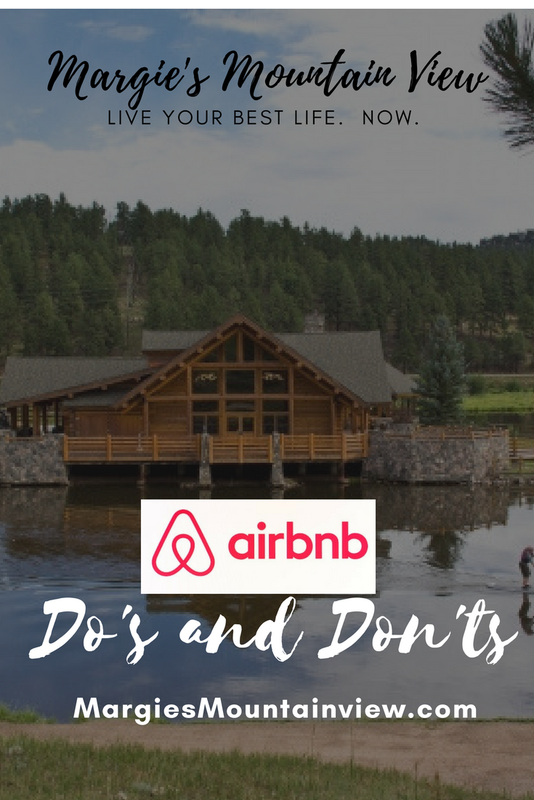 Here are the secrets to ensuring your AirBnB experience meets exactly what you’re looking for, from a cozy cabin in Colorado to a ocean-front cottage in Florida. And yes - Airbnb has international listings too. Just like a coworker suggesting a restaurant, we are more inclined to choose something if it’s been recommended to us. AirBnB follows the same principle and utilizes feedback so you can see just how many people have stayed at a particular residence and their honest thoughts about their experience. Make sure you read through both the five star responses as well as the lower reviews to get a feel for the space you’ll be staying in. Keep in mind the number of feedback entries as well. A residence with 50 responses is clearly more popular than one with three or four -- there must be a good reason. But fewer responses could also be as simple as a reflection of how long they’ve been hosting. The perks of staying in someone’s home are that you’re often able to use the amenities available to you, such as a full kitchen and living space. If you’re looking for something in particular, like a gym to squeeze in a workout between museums or even a garage to keep your car, clarify these details in your searches to ensure you’re getting the most suitable results. Many hosts are more than willing to provide you with additional items such as bath towels and toiletries. Yet, double check these details so you’re not left with greasy hair and zero shampoo. Paying a little bit extra to guarantee a prime location can end up saving you in the long run. Instead of spending money on bus fares and travel fees, splurge on a higher rent to find a residence that’s closer in proximity to the majority of your expeditions. This is also a way to take note of the safety within your area. It doesn’t hurt to do a quick check of the crime rate of your host’s location. (I’ve read that you should Google the closest Whole Foods to your spot to verify the safety of a particular neighborhood). There have been a time or two when I’ve ended up in dark ally because I was unaware that I had been staying in a less-than-glamorous part of the city. This is a mistake I won’t make again. To further your savings, consider staying in an apartment that either has other visitors or the host themselves there. I’ve found that I rarely see hosts when I’m staying with them, and when I do see them it was nice to have someone nearby to answer any questions -- even if it’s just to guide me to the best restaurant in town. Many hosts are excited to have you visit and are more than willing to share the hidden gems of their area. Personally, I spend limited hours in my room when traveling and I typically just need a comfy bed to restore my energy for the next day. If you’re set on renting out an entire place, the price might increase but you will have the flexibility to truly ‘move in’ and make yourself at home. This works best if you’re staying with a large group and would like the run of the land. Since properties are owned by various hosts, check-in and check-out times can vary dramatically. If you need to discuss a change to the set hours, make sure you do so far in advance. Even then, hosts have to make sure there is no overlap time between visitors and might not be able to accommodate your request. Hosts may also include a list of rules particular to their place. Along with time, take note of any additional fees. The AirBnB service itself will cost you around $30 added onto the final amount. Additional guests can bump you up another $100, so think twice before bringing home that guy you met seven drinks ago. Others might charge a cleaning fee or a security deposit. Larger groups might need to be more aware of any damages or messes they cause and how that will increase your overall spending. Make sure the possibilities of additional charges are clear and ask your host ahead of time how to earn your initial security deposit back. Keep these responses handy in case of miscommunication later on. At the last couple of Airbnb’s that we have stayed in, they have given us a pin code a few hours before our check in to get in the door with a pin pad instead of needing them to come unlock the door. This has been easy and awesome! Other Airbnb hosts will meet you at the door and give you all of your information and info about the area in person. AirBnB allows travelers to truly immerse themselves in their adventures by letting them live like locals rather than being holed up in a conventional hotel room. Not only will it allow you to save some extra cash so you can afford that excursion you’ve been dreaming of, it also gives you a host to open you up to the insider’s experience you can’t always find on other travel sites. Have you used AirBnB before?